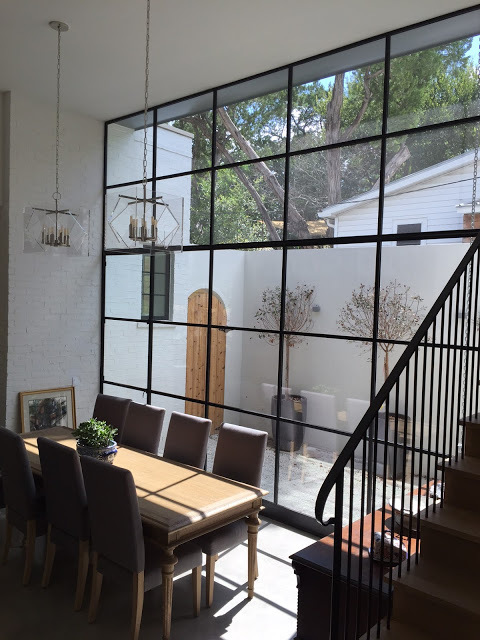 Portella is proud to provide the most customizable steel doors and windows available in Houston. Whether you’re looking for commercial or residential steel-framed windows and doors, all of our product lines feature energy-efficient designs and our trademark sleek, narrow frames. Our Storefront Exterior and Interior lines feature sleek and modern design at an economical price point. 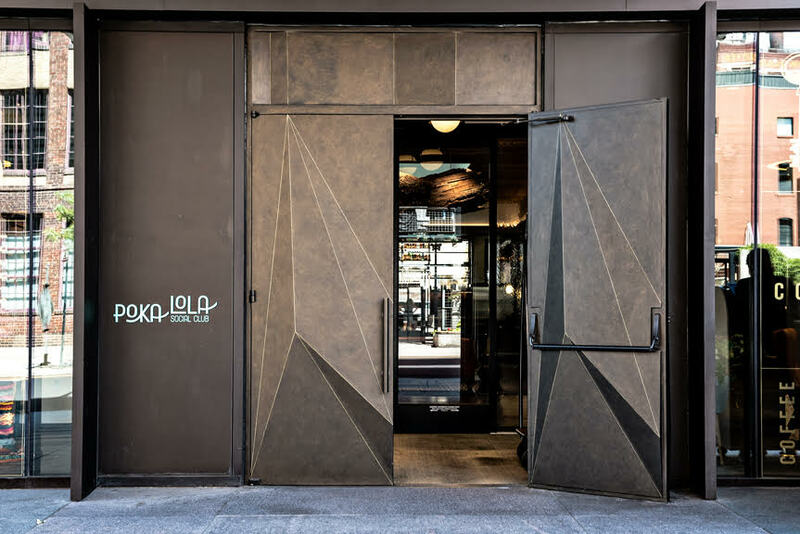 The Storefront line is perfect for Houston businesses seeking to modernize and beautify their space with commercial steel doors and windows. 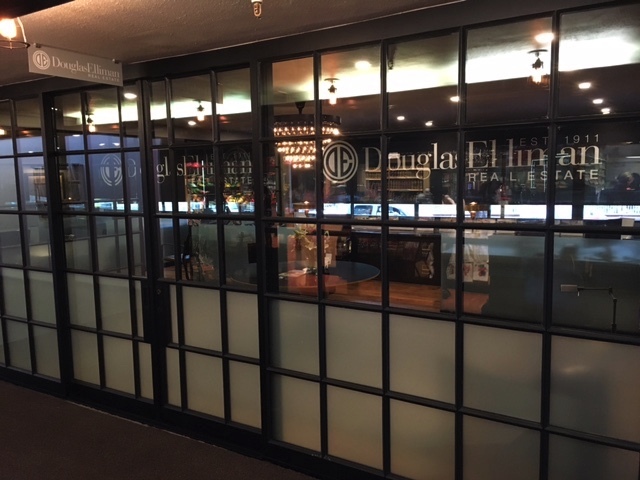 With a wide array of storefront glass doors and windows, we meet the needs of both large and small businesses. 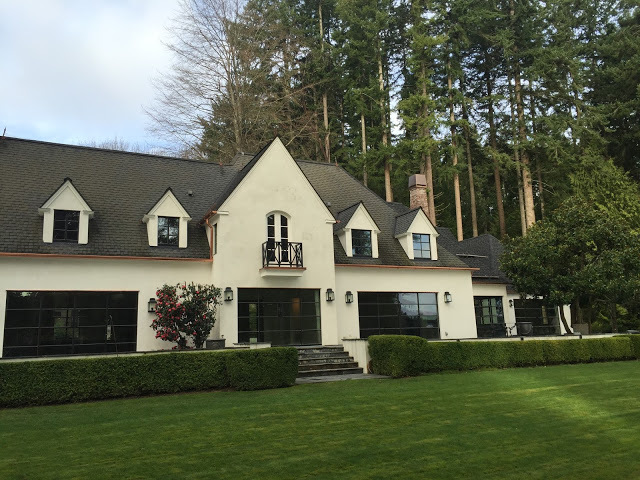 Our Classic line combines functionality and aesthetics with custom-designed, solid steel-framed doors and windows. 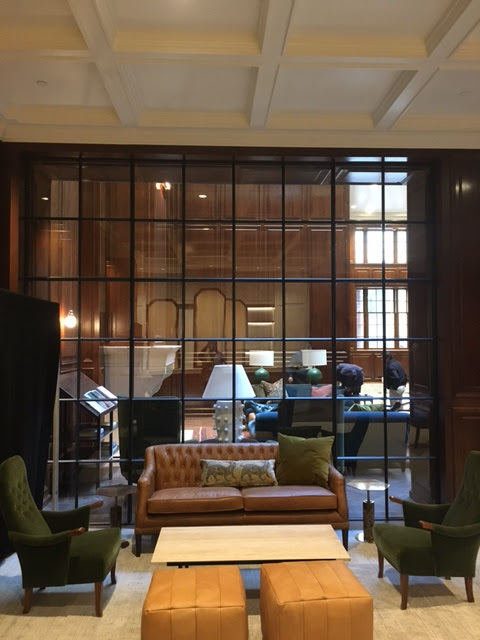 While it is sometimes utilized for commercial purposes, the Classic line’s steel doors and windows are most popular among residential customers. 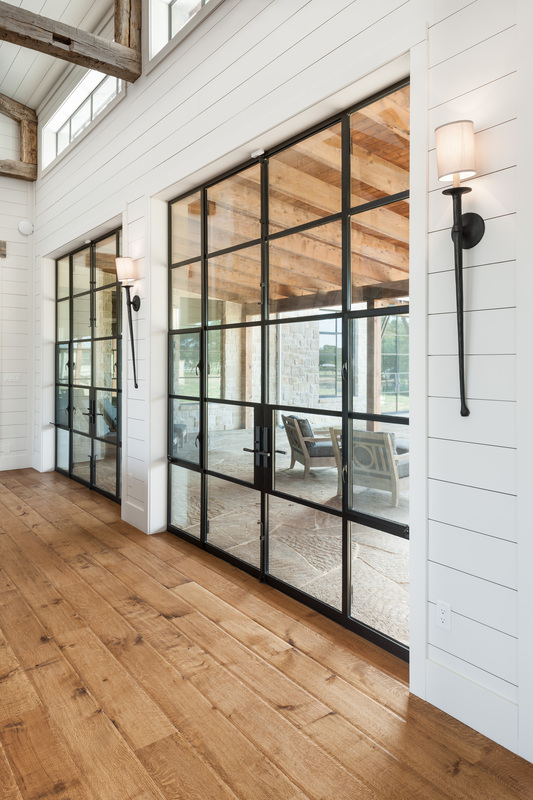 Our Thermally Broken line features some of the most energy-efficient steel doors and windows offered in Houston. 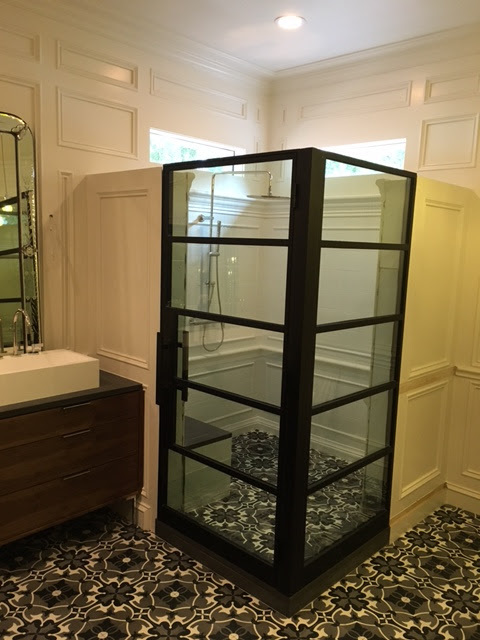 We combine the latest thermal technology with beautiful design, perfect for the Houston climate. Our steel doors and windows meet and exceed the highest standards in the industry. With third-party testing and certifications from the ASTM, NFRC, and AAMA, we provide the highest quality residential and commercial steel doors and windows in Houston. Portella’s Artisan Thermal Series is a solution for Houston’s luxury residential, boutique commercial applications or historical projects. This series features GRP (glass reinforced polythermide), a non-conducting material with steel, that allows for both increased strength of the doors and windows and unparalleled thermal performance. Other steel door and window manufacturers often feature only insulated glass, failing to address the problem of thermal transfer to the metal frame. 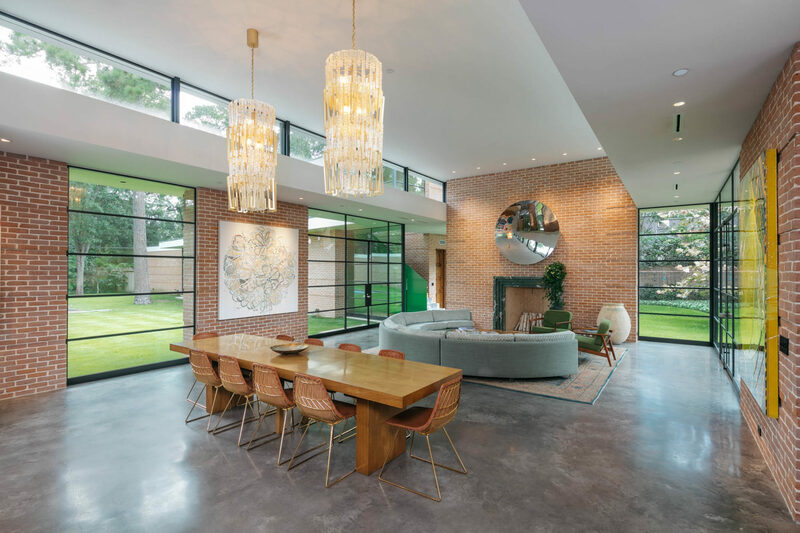 We differentiate ourselves by addressing all areas of thermal transfer, providing energy-efficient steel doors and windows that will stand up to the hottest Houston days. Other manufacturers are also limited in their ability to customize design. Our new thermally broken profile patent allows us to fully customize our own designs instead of depending on European suppliers. 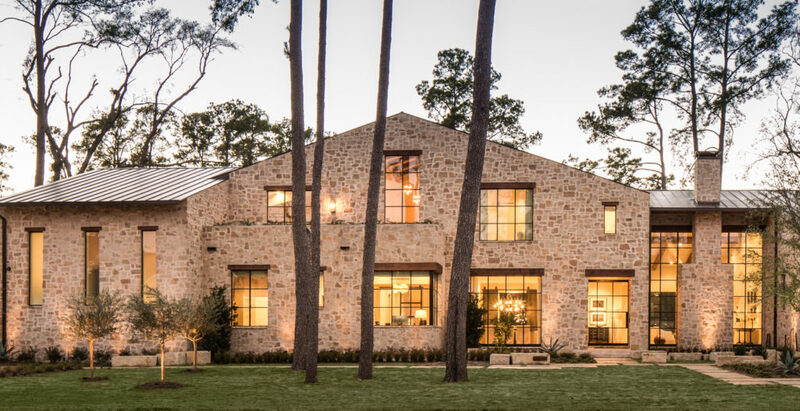 As a result, we’re able to offer Houston customers steel windows and doors with the narrowest frames and sightlines on the market. With our thermally broken profile patent, we’re able to provide our trademark narrow-profile sightlines, something our competition just can’t do. 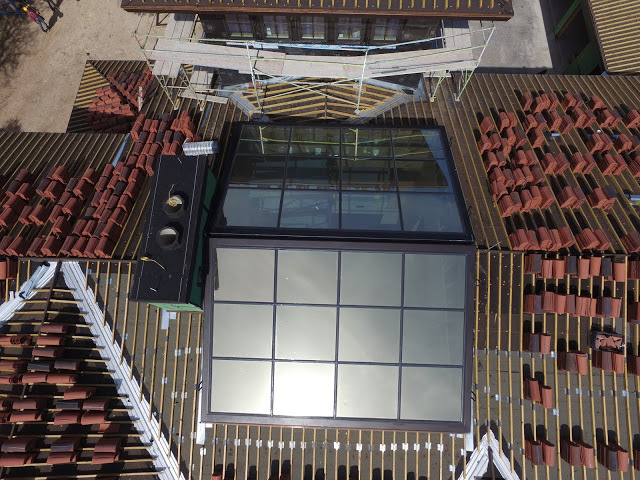 Factory-installed glass with Low-E options allows for maximum energy efficiency. We provide NRFC-rated, thermally broken, laser fusion-welded and cold-rolled steel options. Our designs are engineered and third-party tested. Our wet-glazed glass glazing system eliminates moisture penetration, the perfect solution for Houston humidity. One point communication with Portella project managers means you’ll always speak to a real person who understands you and your project. Reach out today to learn what the Portella difference means for your next steel window or door project.